The best fleet I’ve sailed against yet in the full rig and challenging conditions both came at Lauderdale Yacht Club OCR/ACCs last weekend. 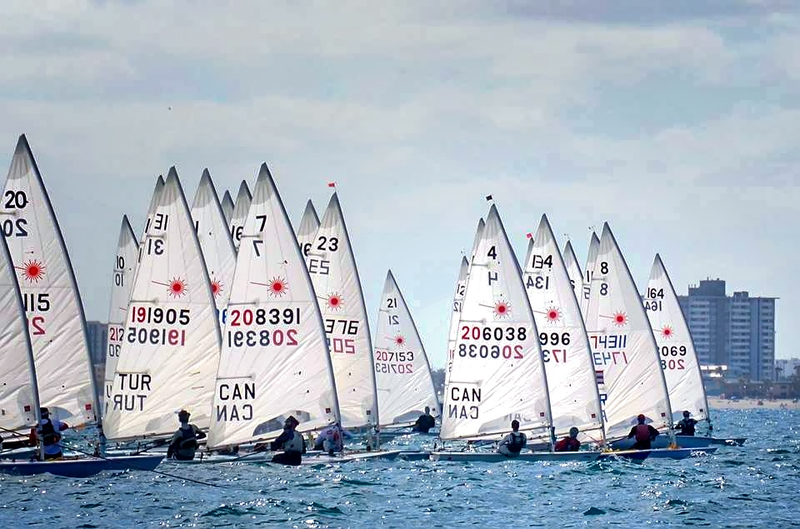 The three days of racing brought difficult conditions. A shifty offshore breeze on day one meant my position in each race at any given moment changed drastically. Day two we had a big breeze and swell that continued to build throughout the day. Day three with a forecast of wind building to 30 plus knots race management elected to send us out early before things became unsailable. These conditions were exactly what I was expecting. What I wasn't expecting were those challenges to be compounded by a large, fast and more experienced fleet. With the competition level high, it became a game of precision. You could be within yards of the top guys, but there would be 20 boats between you. I made a lot of mistakes and didn’t finish quite as I had hoped but my goals for this regatta were mostly process goals. 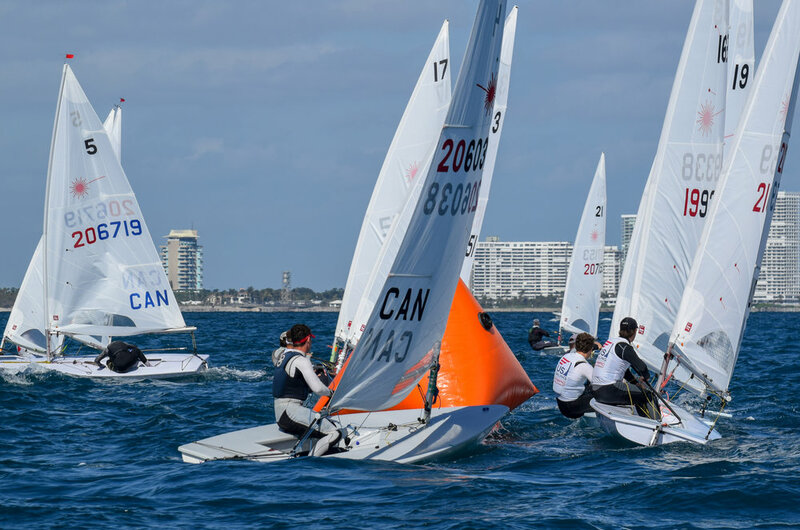 There is a lot I can take away from this event from a learning perspective, and I will apply these to my next time sailing in the lead up to the Laser Midwinter East Championships in Clearwater, FL. I have a long way to go towards achieving my goals at u21 Worlds in Poland, and this is just part of the process. Thanks to all of those who made this event possible from the event organizers and volunteers to my coach and training partners as well as my parents and supporters.